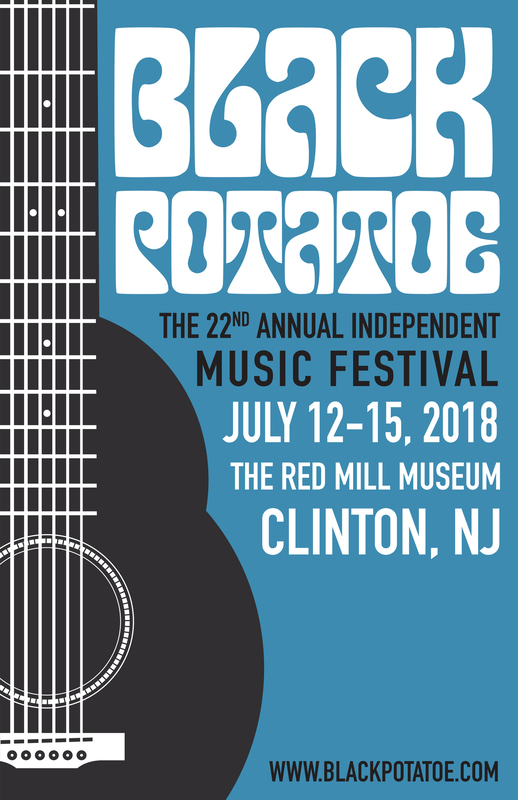 Lisa and Lori Brigantino are excited to return to The Black Potatoe Festival at the Red Mill Museum in Clinton, NJ. The festival runs July 13th through July 15th. They’ll be doing a 1/2 hour set on the River Stage on Saturday, July 14th beginning at 2:15pm sharp.